There are only two trim levels and no options, so it’s sort of a “take what you get” deal. Models with the Technology Package come standard with a navigation system. 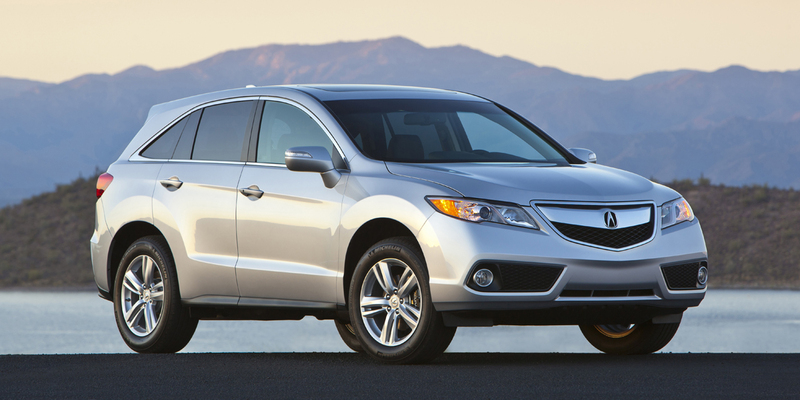 The RDX is Acura’s 5-passenger SUV. The sole powertrain is a 273-hp, 3.5-liter V6 paired with a 6-speed automatic transmission. Front- and all-wheel-drive versions are available, and in typical Acura fashion, there are only two trim levels and no factory options. 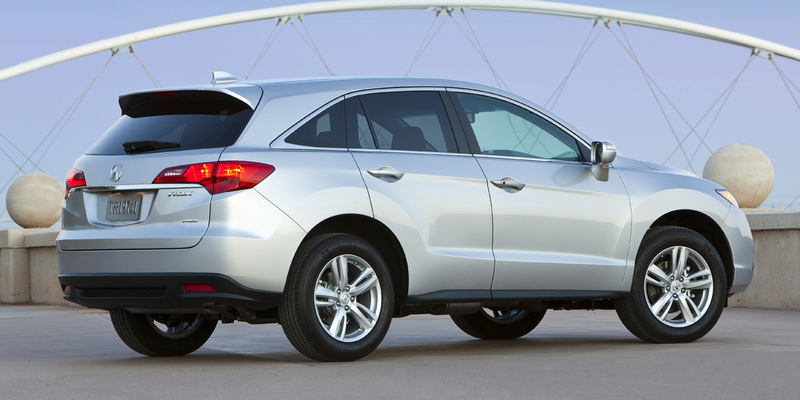 Standard features on all RDXs include leather upholstery, heated front seats, rearview camera, and a sunroof. RDX is unchanged for 2015. EPA estimated fuel economy is 20 mpg city/28 mpg highway with front-wheel drive and 19/27 with all-wheel drive. 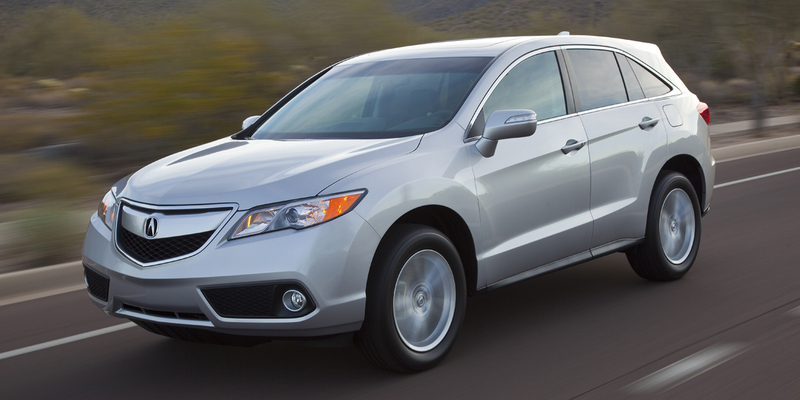 In Consumer Guide® testing, an AWD RDX with the Technology Package averaged 21.8 mpg. 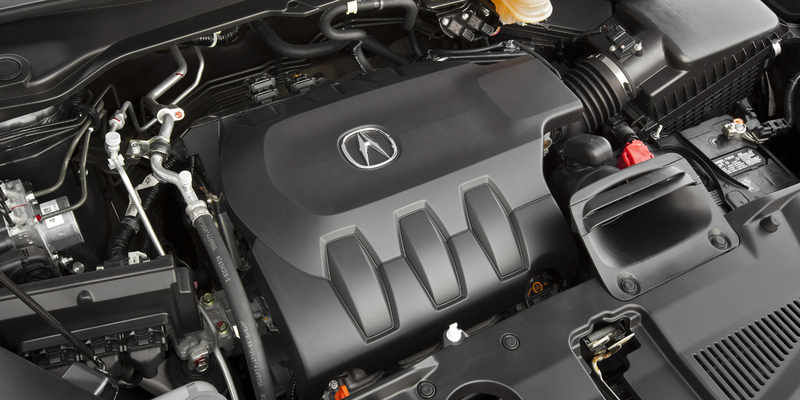 Acura recommends premium-grade gas. Acura’s RDX might not lead the premium-compact SUV class in any one area, but this is a vehicle that does just about everything well. A refined drivetrain, a ride/handling balance that’s among the best in the class, and a roomy, well-appointed cabin are its biggest strengths. The fuel economy is not outstanding, and the control interface could do with less button clutter, but RDX more than makes up for these shortcomings by offering lots of comfort, convenience, and safety features at reasonable-for-the-class prices. Value-conscious luxury buyers would do well to put this Acura at the top of their shopping lists.